Studying at Spike Island or the Arnolfini? If you want to live close by, Host Transom House on Victoria Street is a good choice. 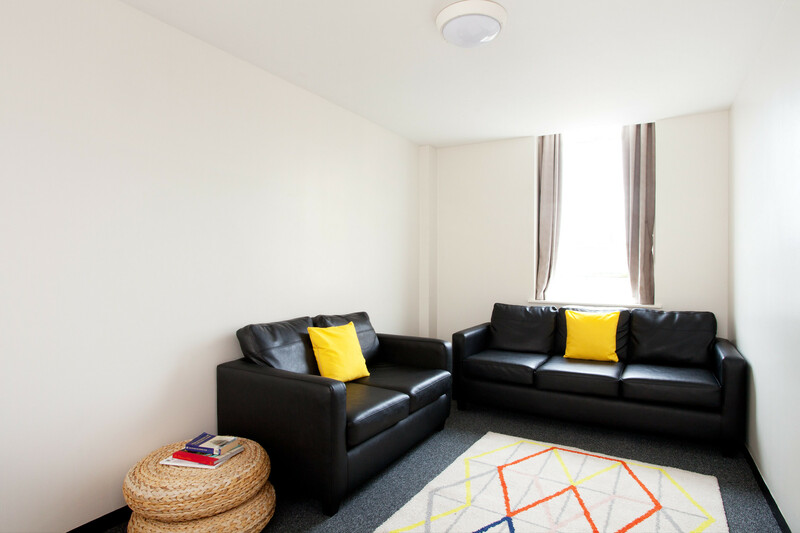 Run by our partners Host , this modern student residence offers a range of room options, and well-equipped kitchens. Living in the centre of the city, you’ll be well placed for all the city centre amenities, and a short bus ride from Frenchay Campus. Non en-suite bedrooms (2 shared bathrooms per flat) and en-suite rooms, all three-quarter size beds, wardrobe, desk and desk chair, under bed storage and bedside cabinet. Who does what You apply to Host Transom House through the University and we allocate the rooms. Host Students then issues your tenancy agreement and manages the residence agreement and manages the residence. Host Transom House, Victoria Street, Bristol, BS1 6AH. If you'd like to make Host Transom House your new home, find out how and when to apply. Received an offer of accommodation for Host Transom House or want more info?